Ultram 100mg Tablet is a pain reliever medicine. 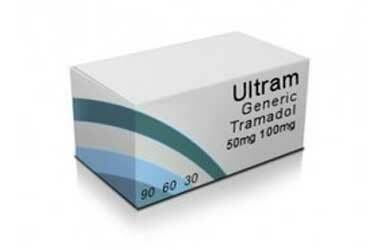 Ultram contains tramadol hydrochloride 100mg. Ultram 100mg tablets relates to the group of medicines called analgesics. Ultram 100mg is mainly used to treat moderate to severe pain.